Sometimes, browsing the internet leads to a good deal and an unexpected purchase, like a new pair of jeans or a big-screen TV. But for Deanna Van Ness, it led to buying a salon. Three years ago, Van Ness was living in suburban Chicago with her husband and young daughter working as a part-time stylist and educator for Mario Tricoci. But that all changed the day Van Ness found herself browsing BizBuySell, and found a deal she just couldn’t pass up—a salon for sale. The price of the business was a fraction of what the previous owner had purchased it for two years earlier. “My husband was laid off at the time, and I saw this salon for sale in Auburn, Alabama—an area we visited family in regularly,” Van Ness says. “I asked him if he wanted to buy it and he was on board. We just knew we were going to do it. Van Ness’s new salon was called Magnolia and had been a mainstay in the community for years. Because of its iconic status, she decided to keep the name, but ditch the bright red and blue paint on the walls. But there were other redeeming décor qualities she kept. The six-chair salon needed new equipment and furniture, some of which Van Ness has been able to replace. But her number-one priority was becoming an Aveda salon again. The previous owner had carried Aveda, but lost the line when business went downhill. He didn’t have a background in the salon industry and a salon wasn’t the right investment for him. By the time Van Ness took ownership, the Aveda products and the former staff were long gone. 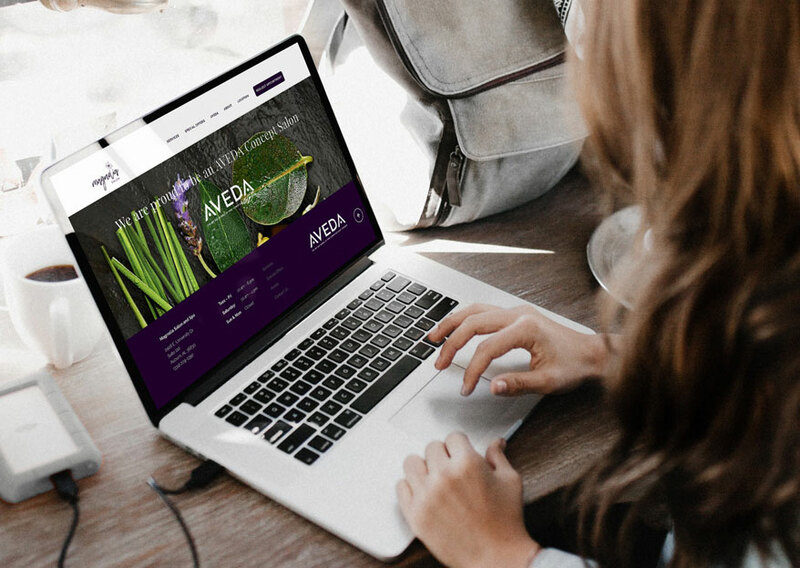 She knew she needed to get her numbers up and prove herself before she could carry Aveda though, so she began her search for quality stylists. 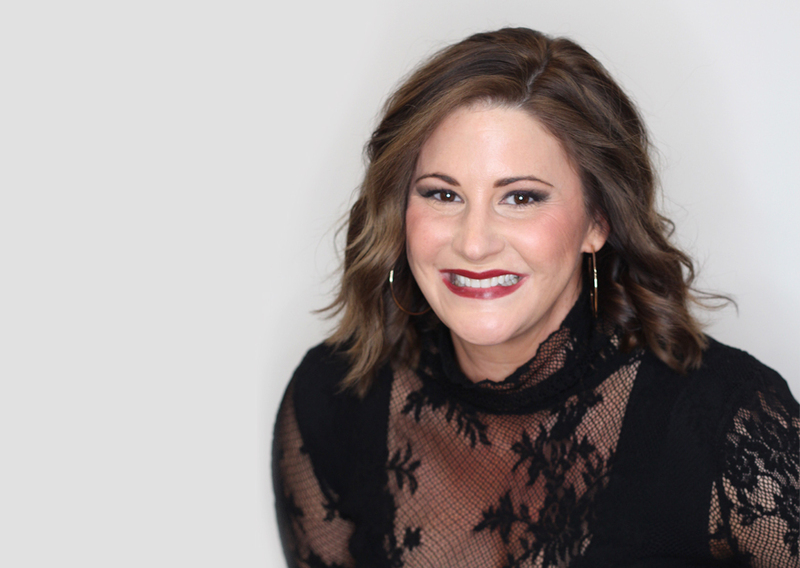 For about a year, Van Ness and Kati used a high-end product line on Kati’s clientele and the new clients the two brought in together. 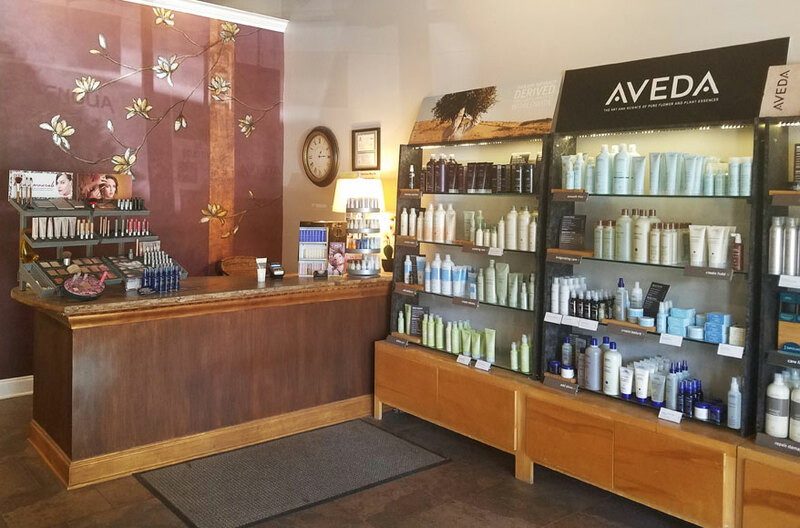 But they knew many of Magnolia’s clients left because the salon no longer carried Aveda. They also knew that they would come back. 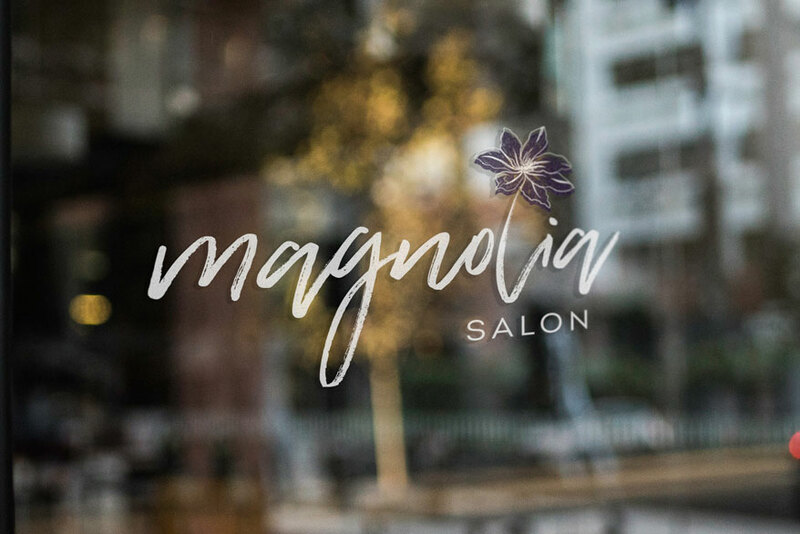 After Van Ness and her husband painted the salon and got it ready to re-open, getting clients in the door was no problem due to Magnolia’s solid reputation. After a year, she got her numbers where they needed to be and became an Aveda Concept salon. Then the real work began. As her numbers grew, Van Ness began focusing on building her staff. But she encountered some difficulties recruiting qualified, reliable stylists who were on board with the Aveda structure. She and Kati endured several stylists who were the wrong fit before focusing their efforts on Aveda Institute graduates. Birmingham is a transient town with students and their families coming and going, which in some ways has benefited Van Ness. In the year before she carried Aveda, Van Ness had another high-end boutique line that was comparable in price. With that line, she sold about $230 per month in retail. With Aveda, she sells $3,000-$4,000 per month in retail. Van Ness has learned a lot in her three years as a business owner, and continues to gain insight with each passing week. But Van Ness’s passion for the business and support from Aveda have helped her succeed and grow a stagnant business. In her first year, Van Ness says she worked 12 hours a day just trying to catch a client.